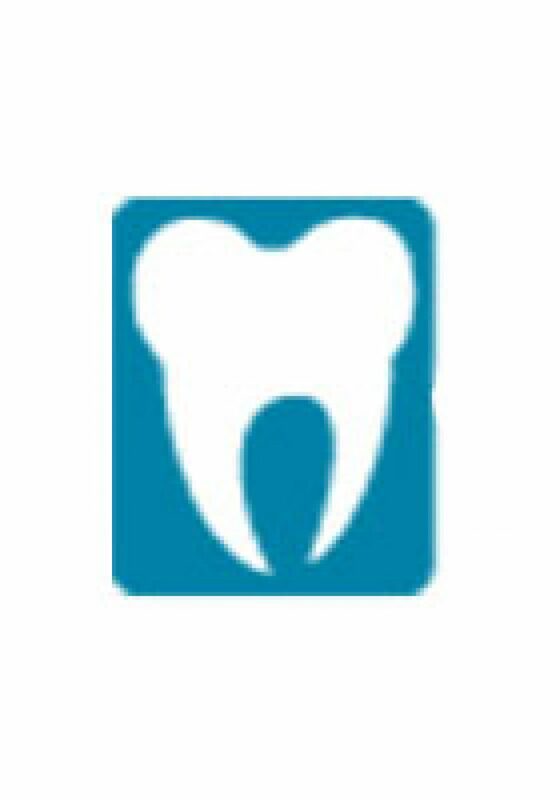 Dr. Kenzik is able to provide all periodontal services you may require in house, including dental implants, gum grafting, bone grafting, alveoloplasty, cosmetic gum surgery, and osseous surgery. 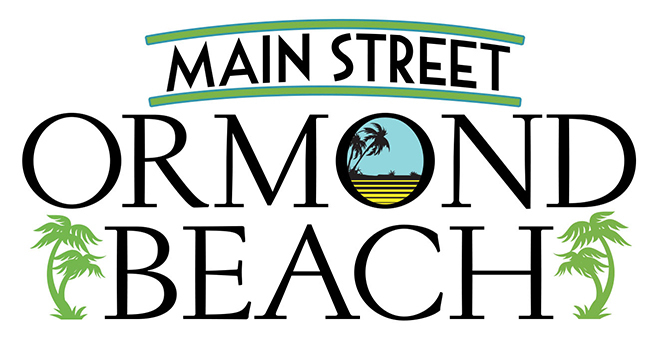 Our main office is conveniently located in Ormond Beach , FL and we invite you to call with any questions or email us via the Contact Us or Request An Appointment page of our Web site. We will do everything possible to ensure you a pleasant visit. Dr. Raymond Kenzik, Ormond Beach periodontist, specializes in gum disease treatment and dental implants.